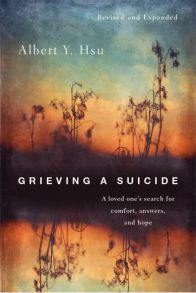 That's how it began for Albert Hsu when his father died. 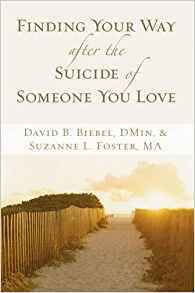 Anyone who has lost a loved one to suicide experiences tremendous shock and trauma. 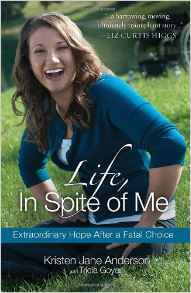 What follows is a confusing mix of emotions—anger, guilt, grief, and despair. 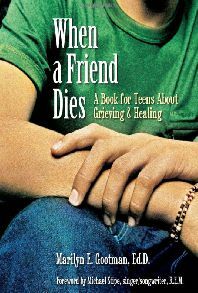 The advice is firm but gentle, non-judgemental and compassionate The death of a friend is a wrenching event for anyone at any age. Teenagers especially need help coping with this painful loss. 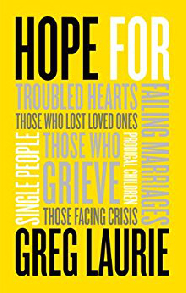 This thoughtful and helpful book answers questions grieving teens often have, like ``How should I be acting?`` This book is suitable for ages 11 and up, and for parents and teachers too. 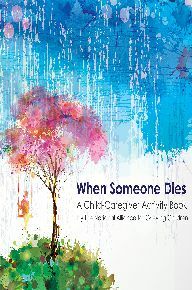 When Someone Dies: A Child-Caregiver Activity Book (Available in Spanish) is an activity book for children that also provides valuable information to parents and caregivers about how grief impacts children. Contained within the pages of the book are activities for children designed to help them better express, understand, and cope with their grief. 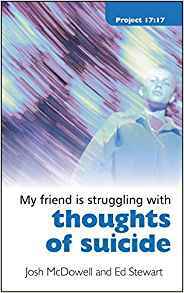 16 year-old Kevin Colvin - burdened by his parents' fighting, the recent death of his best friend, and slipping grades - despairs that he's just ``a waste of space on this planet``. Is this a passing thought, or is he seriously contemplating suicide? 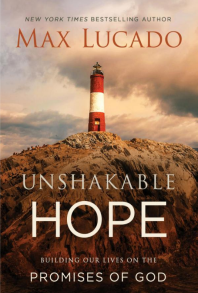 Through the aid of a gripping true-to-life story, Josh and Ed, offer biblical insights and practical instruction. The #1 international bestseller! 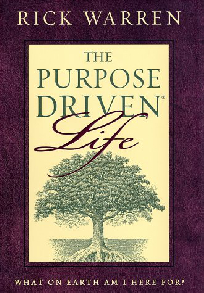 The Purpose Driven Life will help you understand why you are alive and God’s amazing plan for you both now and for eternity. You are not an accident. Even before the universe was created, God had you in mind, and he planned you for his purposes. 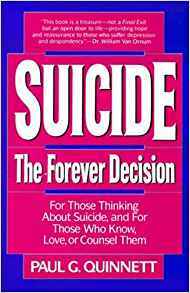 For those thinking about suicide, and for those who know, love, or counsel them, this book discusses the social aspects of suicide, the right to die, anger, loneliness, depression, stress, hopelessness, drug and alcohol abuse, the consequences of a suicide attempt, and how to get help. 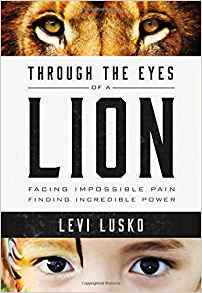 Her parents called her Lenya Lion because of her ferocious personality and hair that had been wild and mane-like since birth. But they never expected that, five days before Christmas, their five-year-old daughter would suddenly go to heaven after an asthma attack. 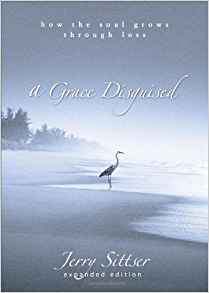 A great book for children and adults who are grieving, written by Pat Schwiebert and Chuck DeKlyen. 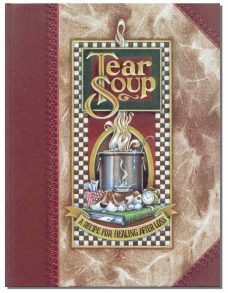 In this richly illustrated book, Grandy has just suffered a big loss in her life and so she is cooking up her own unique batch of tear soup. Tear Soup gives you a glimpse into Grandy's life as she blends ingredients into her own grief process. 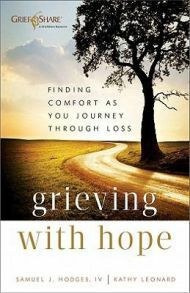 Grief is one of life’s toughest challenges. During such times it is difficult to know where to turn. Yet in the midst of your deepest despair, God reveals Himself and His promises for a better tomorrow. 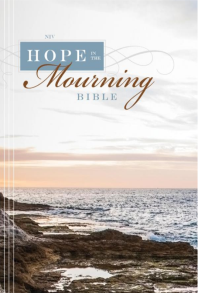 The NIV Hope in the Mourning Bible works to bring a peaceful sense—in the midst of the coldest winter—that spring will one day come again. Everyone knows how to be joyful in the peaks of life. But what about the valleys? When nothing seems to go your way? When everything is falling apart? When God is silent, and you feel all alone? Where does joy fit into those moments? 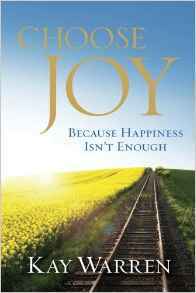 In Choose Joy: Because Happiness Isn’t Enough, Kay Warren explains the path to experiencing soul-satisfying joy no matter what you’re going through. © 2019 lil' Gary's Legacy.